Hello and welcome! 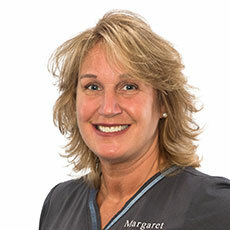 It’s my pleasure to introduce you to our practice and help you get started on your beautiful new smile. I meet with our new patients and parents, take their records, and discuss treatment options. I love getting to know people, so even though we’re working, we have a lot of laughs in our office. 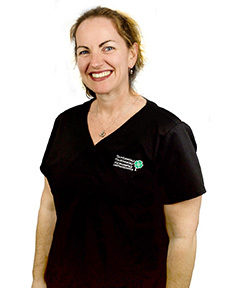 I’m here to assist you, whatever you need, and I love answering questions about our practice and the care we offer. When I’m not at work, I love spending time with my two daughters and three dogs. Any chance I get to play sports with my family, I take it! Golf, tennis, skiing, reading, and traveling take up the rest of my time. I’m also involved with our community and the booster club. Hi! I look forward to meeting you and helping you change your smile. It’s my pleasure to be part of improving your self-confidence and self-assurance. 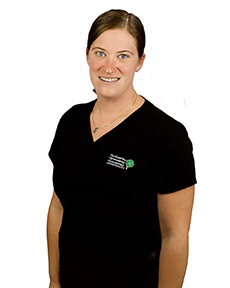 I will work with you at your visits, and assist Dr. McSweeney during procedures. I may also take your X-rays, impressions, photos, and scans. If you have questions about your treatment options, what’s happening in your mouth, or anything else, I’d be glad to answer them! Spending time with family is my top priority. My wonderful husband — my rock — and I have six children and three grandchildren. They live throughout the US, so we often travel to see them. Volunteering is a big part of my family: We’ve spent time with Mission of Hope in Nicaragua. Hi, and welcome to McSweeney Orthodontics! I love being part of a life-changing experience for our patients and look forward to helping you as you get your new smile. It’s incredible how a beautiful smile will change your life: you’ll be happier, healthier, and more confident, too! As an orthodontic assistant, I’ll see you during your visits. During my time off, I enjoy working out and running, and I love quality time with my three kids. I spend a lot of time with my youngest child, who competes in horseback riding. Welcome to McSweeney Orthodontics! It will likely be my voice on the other end of the line when you call our practice. I’ll also be the first person who greets you when you arrive for your visits. I’ll check you in and update your paperwork. I know you have a busy life and that it’s important for you to have appointment times that work with it. I’ll do my best to find times that fit. I like answering questions and making sure your visits have you smiling! In my spare time, I enjoy being with my two boys and our St. Bernard, Brady. If we aren’t attending a school function or at a sporting event, I like bowling, going to the movies, hiking, and time outside. Hello! 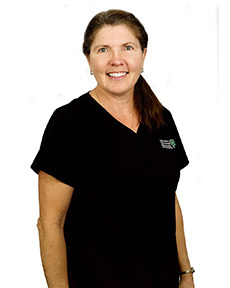 I wear two hats at McSweeney Orthodontics, both focused on making everything easy for you. As our financial coordinator, I’ll work with you to figure out how best to pay for treatment. If you have insurance, I’ll research your benefits, process the forms, and ensure you get the most from your coverage. 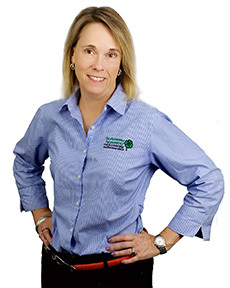 As our office manager, I take care of the business side of things: I process payroll, handle accounts payable and receivable, and I do our marketing, too. Outside the office, you’ll often find me with my family. I’m married and have two great children. I love to ski, read, and visit new places. Hi, I’m looking forward to meeting you! 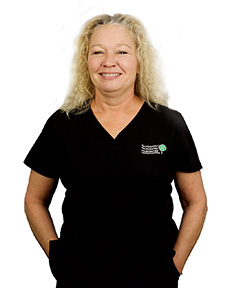 I love hearing our patients’ stories, and I love to watch each person gain confidence as their new smile is developed. Those finished smiles are amazing! I work in our onsite lab. I pour impressions, make retainers to keep smiles looking great, and sterilize our instruments. I also assist in our clinic, help out at the front desk, and work wherever else I’m needed. When I’m not working, I love to garden and spend time with my loved ones, including my three dogs. I’ve been married for 30 years and have two wonderful sons. I’m the clinic supervisor and flow coordinator. That means I make sure our clinic runs smoothly and on time. 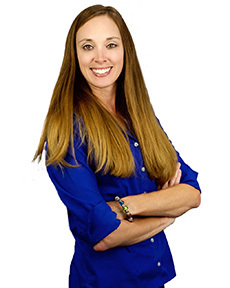 I look forward to working with you to help give you that amazing smile you have always wanted!